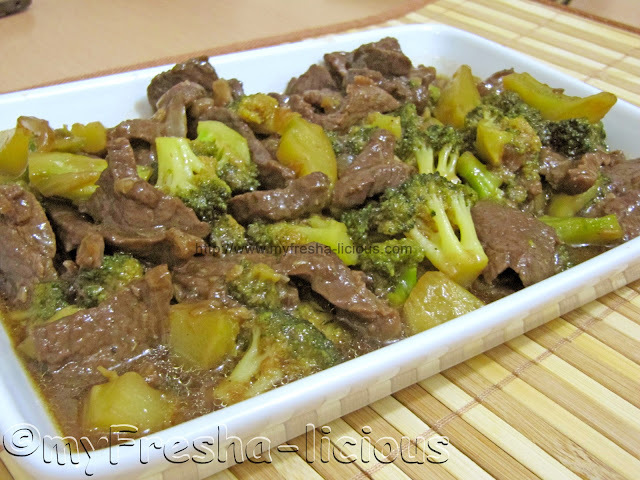 For our 5th day of featuring Chinese dishes, we want to share our Beef and Broccoli in Oyster Sauce. My palate was first introduced to this beef and broccolli dish many years ago. There is this Casual dining restaurant called Man Hann located in SM north Edsa that serves Chinese food that I used to frequent before and one dish that I used to order was Beef and Broccoli. 3. Heat oil in a wok and saute the garlic then the onions. 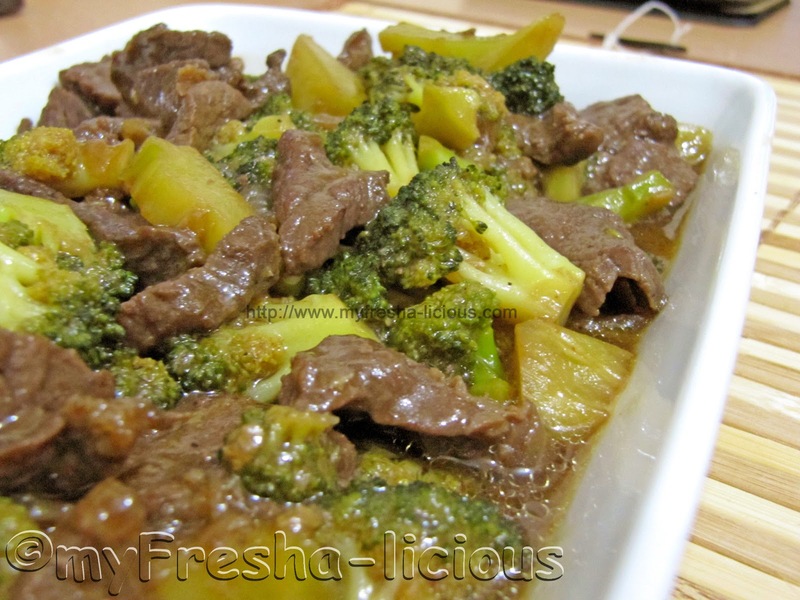 Toss in the beef and stir fry them until the meat turned brown (about 5 minutes). 4. Mix all the ingredients for the sauce and pour it on the beef. Cover wok and simmer beef in it until it becomes fork-tender or at least half of the liquids have evaporated. 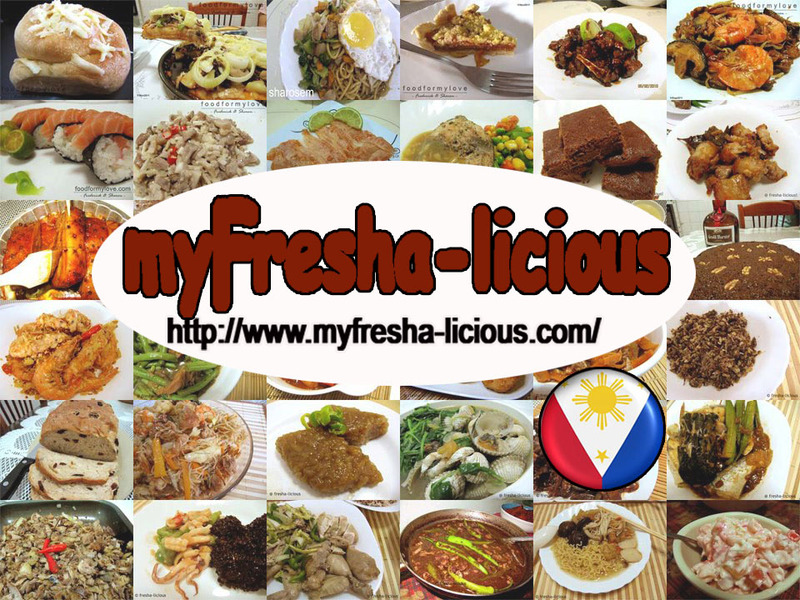 Dish out and serve with your favorite steamed rice.